The Friends of Harvard Baseball is excited to host a Pre-H/Y Reception at Fenway Park on Friday before The Game. 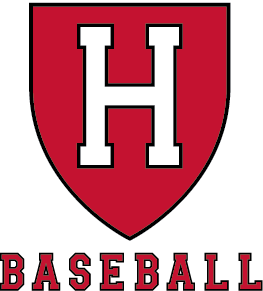 Join Harvard baseball alumni, family, Friends and Harvard baseball coaching staff for this great event at the oldest and most prestigious ballpark in the country, Fenway Park! Don't miss out...Register Today! Reception at 5:30 - 9:00 p.m.
BE THE TALK OF THE PARTY - Become A Sponsor! *If you are interested in sponsoring this event please contact Trevor MacDonald at tmacdonald@fas.harvard.edu or 617.496.9356. For those unable to attend the event, but would like to contribute to the success of the event or to the Friends of Harvard Baseball -CLICK HERE. For Directions and Parking - CLICK HERE.